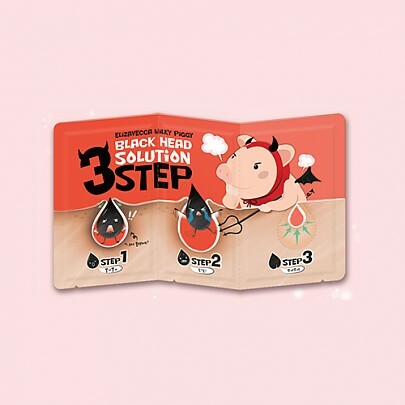 Radiant your Skin Care with the [Elizavecca] Milky Piggy Black Head 3 Step Solution! 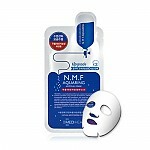 we aim to provide you best korean products to take good care of your skin, including Cosmetics, Masks, Face Masks. Hydra Face Masks online. 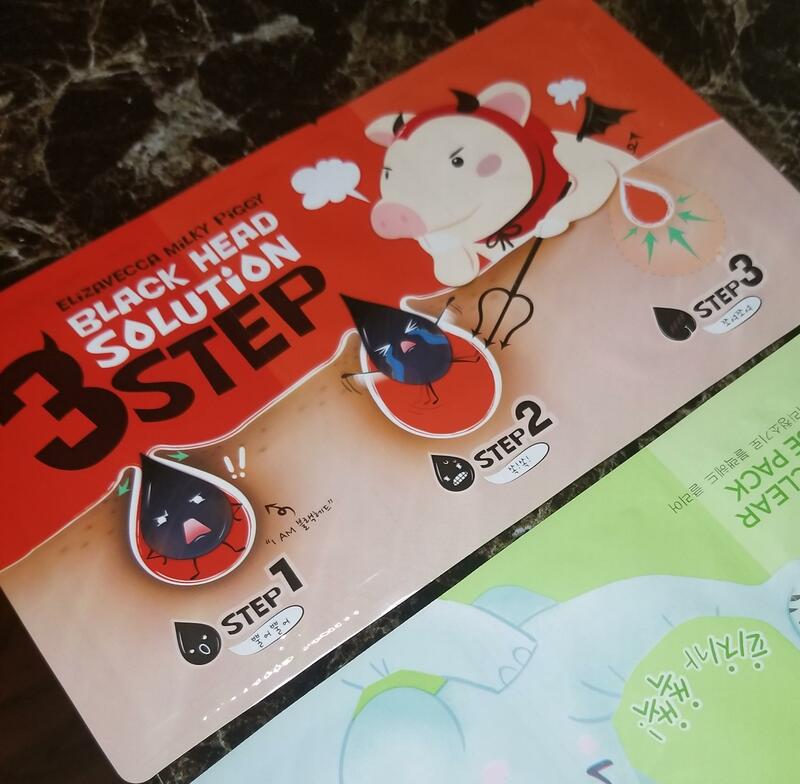 Elizavecca Milky Piggy Black Head 3 Steps Solution! 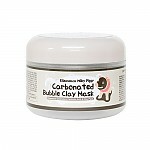 Step 1 opens your pores which allow for removing blackheads easily. Step 2 removes clearly blackheads. 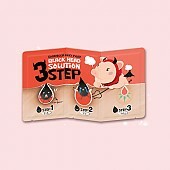 Step 3 will minimize your pores. 1. After washing the face, place Step 1 on the nose for 10-15 minutes. 2. Wet the nose with water and place Step 2 on nose. 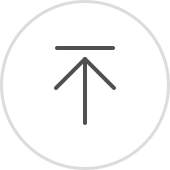 After 10-15 minutes, slowly remove it from the edge. 3. Place Step 3 on nose. Remove it after 10-15 minutes and gently tap form absorption. Green Tea, Lavender, Chamomile, Aloe, Apple, Peppermint, Lemon, Lime, Grapefruit, etc. Hello.. can i ask u. 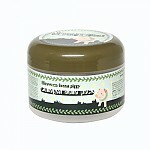 Is that any pig collagen in this mask? see…@yahoo.com It didn't pull much out of my pores and i have a lot. pri…@gmail.com just like the regular nose pack and I love the hydrating essence in the end!! mut…@aol.com Does what it claims. 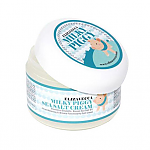 I don t need to use it often but I am glad I have it on hand when my skin needs it.